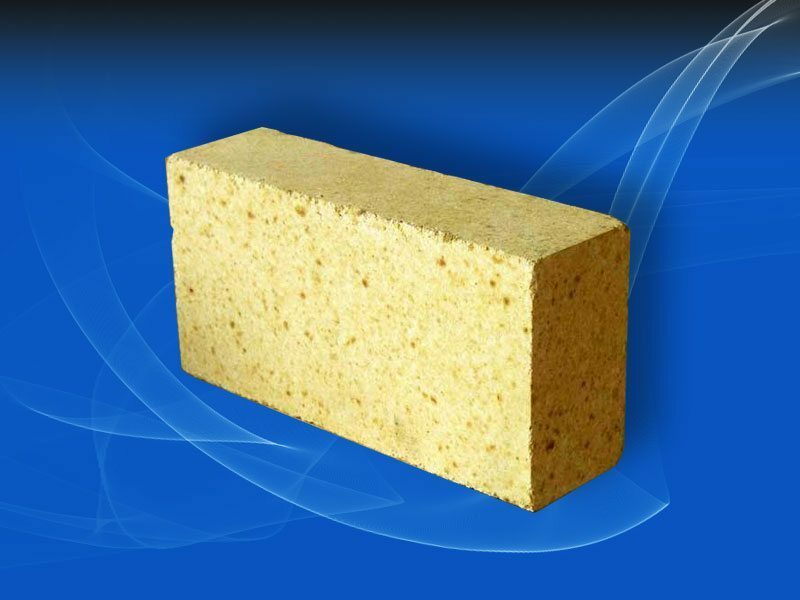 Fireclay brick with clay clinker as Department of orthopedics, refractory clay as binder content of Al2O3 is 30 ~ 48% of the refractory products. Will be crushed and milled with clinker clay mixed grinding, again with the particle clinker together formulated as semi dry mud, high pressure forming, sintering at about 1400℃, better performance. Making clay brick raw material is clay mineral. Natural refractory clay in general can be divided into hard clay and soft clay. Clay bricks under high temperature is weak acidity, alkaline slag erosion resistance ability is a bit poor, but with the content of Al2O3 increased, the thermal stability of Silica Brick, Magnesia Brick better than. Fireclay brick is a long history of refractory materials,the most widely used ! 1350℃ +0.2- -0.5 +0.2- -0.5 +0.2- -0.5 +0.2- -0.